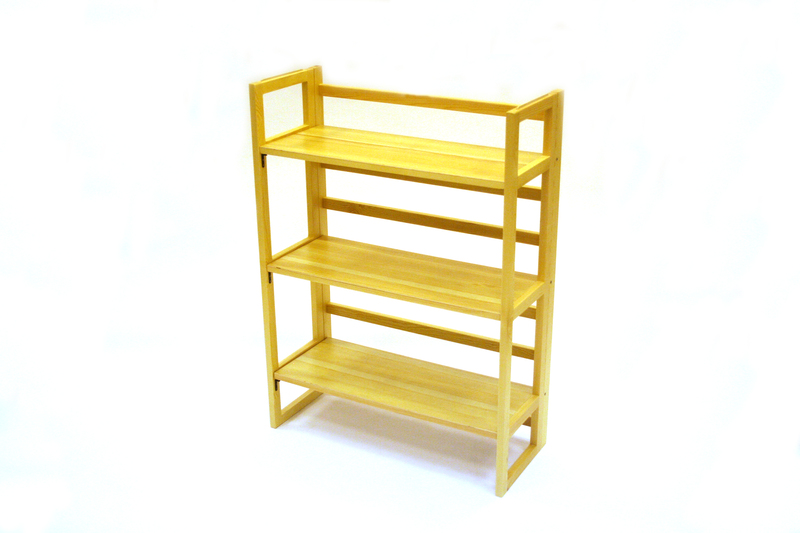 BE Furniture Sales offers a range of stacking wooden book shelves. These book shelves can be used as permanent book shelves in the home or for exhibitions, fairs and displays. The book shelves fold flat for easy transportation and storage. Our wooden book shelves are available to buy in bulk with discounts based on quantity ordered.